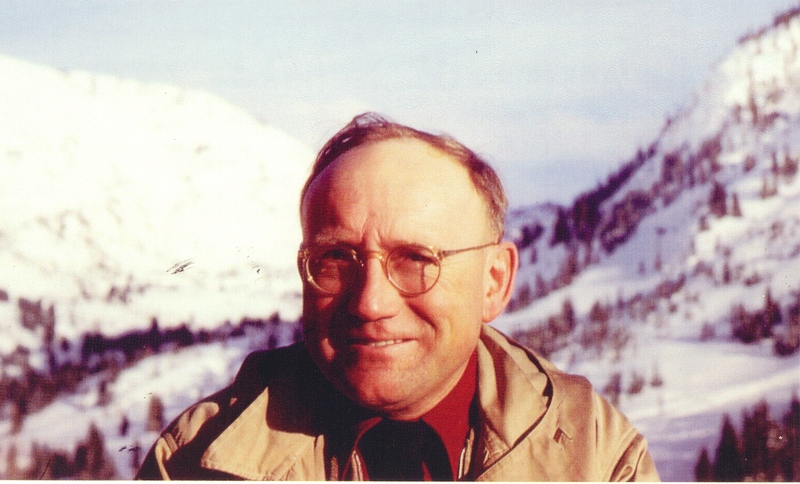 S. Joseph (Joe) Quinney is often referred to as the father of Utah's ski industry. His contributions to skiing are legion. 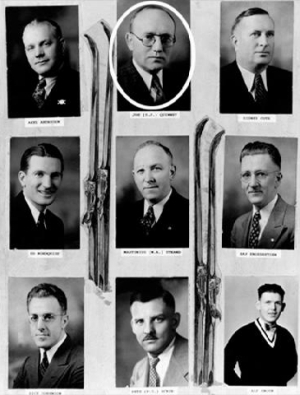 Foremost among them is being an original incorporator of the Salt Lake Winter Sports Association in 1938, which later became the Alta Ski Lifts Company. 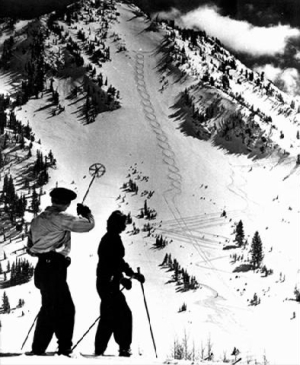 The ski area atop Little Cottonwood Canyon was Utah's first to offer lift-served skiing. 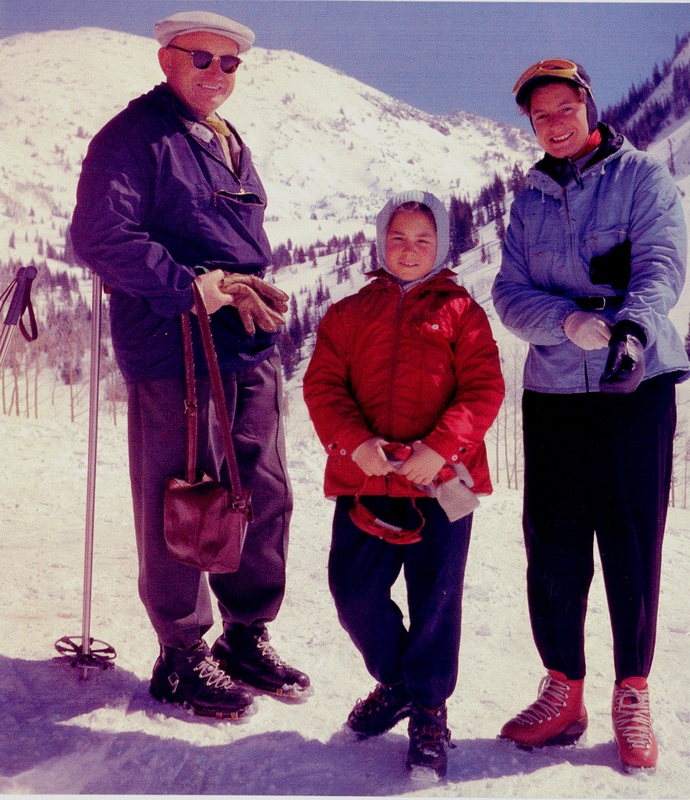 In 1969 he drafted Utah's passenger ski tramways safety bill which is regarded as one of the finest such laws in the country. 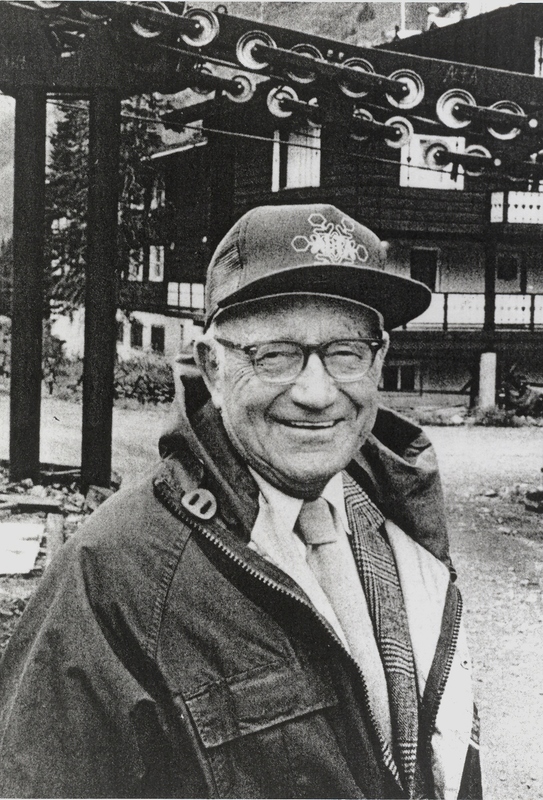 He was president of the Utah Ski Association during the mid- to late 1930s. 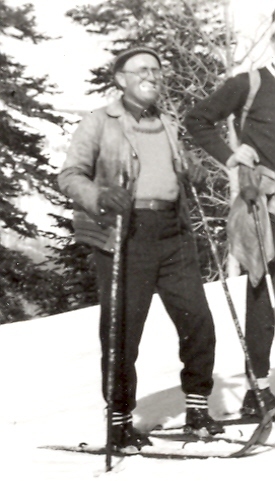 He was a ski official and served in the Utah House of Representatives in 1921. A native of Logan, Utah, he was a modest man who shunned the spotlight, often claiming to be a little frog in the big puddle of skiing. History shows this community benefactor was quite the opposite. 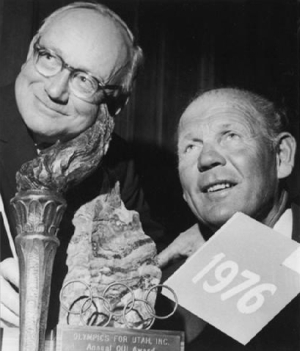 He was inducted into the National Ski Hall of Fame in 1975.